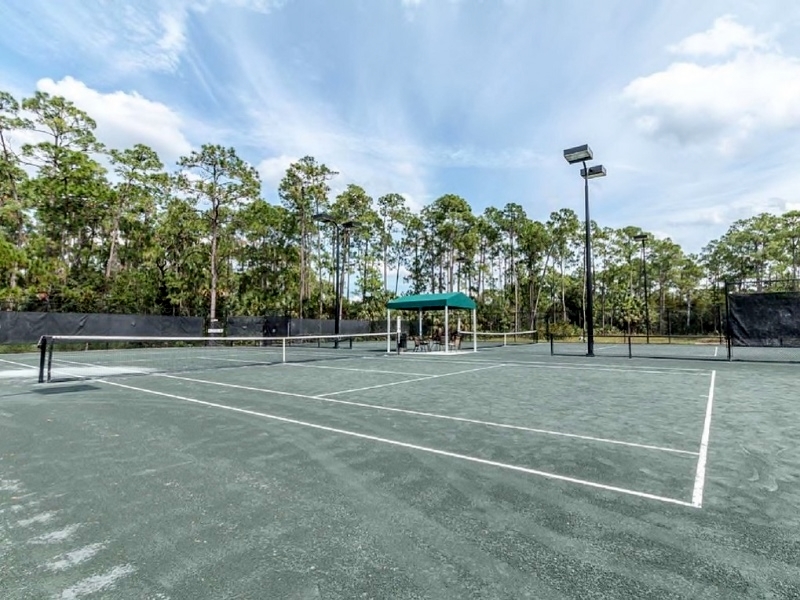 Perfectly located in North Naples, just off Livingston Road and Immokalee, Carlton Lakes is a gated community situated on 245 acres of beautiful shimmering lakes and lush cypress preserves. Nine communities provide a wide range of lifestyle choices ranging from carriage and coach homes to villas and single family homes. Each community has its own heated pool along with private cabanas, parks, children playgrounds and barbeque and picnic areas. The single family homes range from 1,750 square feet to 2,600 square feet with three to four bedrooms plus a den and a two car garage with most having their own private pool. The villas range from 1,470 square feet to 1,680 square feet with two to three bedrooms and attached two car garages. The condos range from 1,200 square feet to 2,150 square feet with two to three bedrooms pus a den and a one or two car attached garage or one car carport. At the heart of the community is the 4,600 square foot activity center. 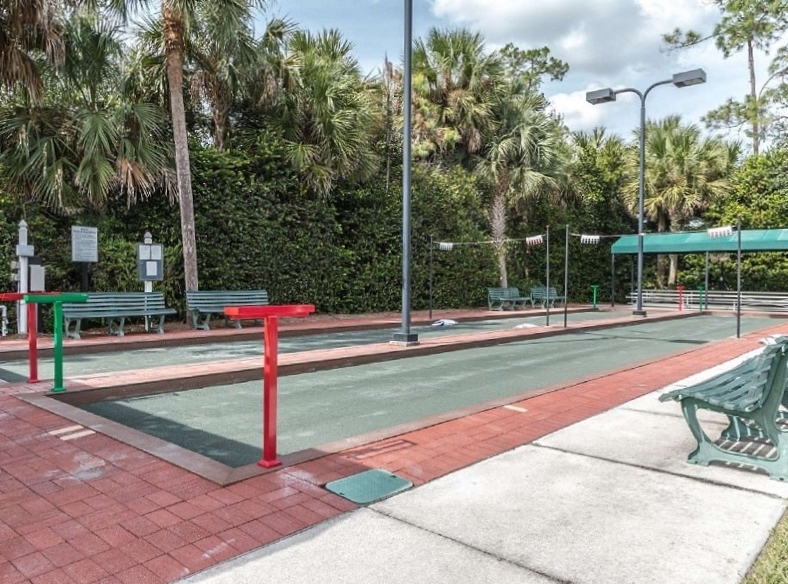 Here residents gather to enjoy a game of cards, work out in the fitness center, swim in the 60 foot lap pool, play a set of tennis on one of the four lighted Hydro Court tennis courts, enjoy a game of bocce and socialize with friends. There are shaded biking and walking trails winding throughout the community, 50 acres of stocked lakes with lighted fountains, 6 miles of shore line and even a fishing pier. If you are looking for community loaded with amenities to live the Naples Life Style, Carlton Lakes may be just the place.